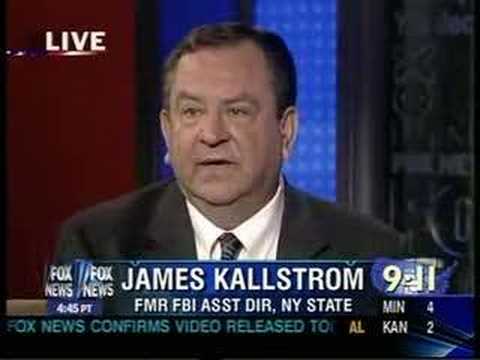 James Kallstrom, former FBI Assistant Director, does not understand how James Comey came to the conclusion to recommend charges not be brought against Hillary Clinton for her email scandal. He went further to say “something fishy” is going on. Check out the video for Kallstrom’s entire take on the issue.